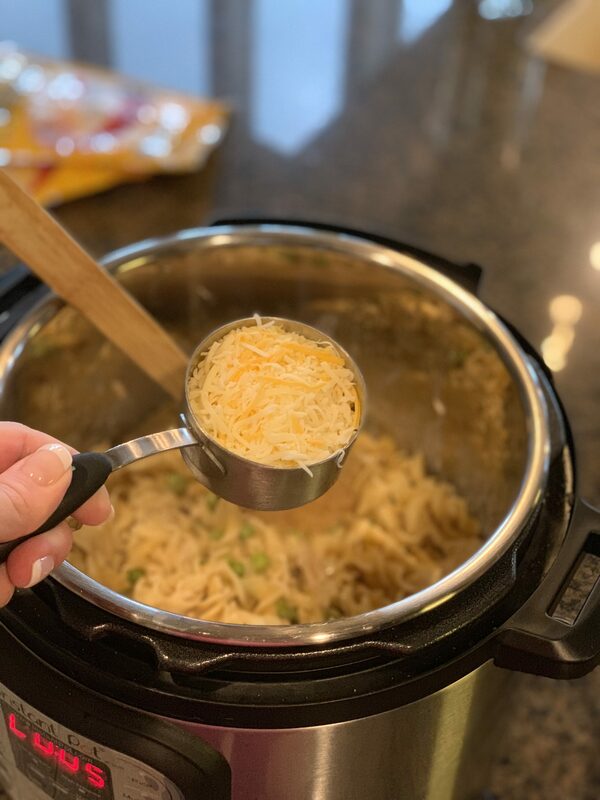 This Instant Pot Tuna Noodle Casserole is quick to prepare, packed with flavor, and a classic family dish that everyone will enjoy! 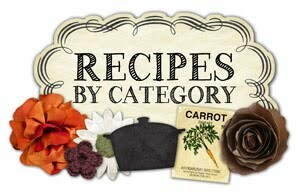 If you scroll through my recipes, you will quickly realize that my family LOVES their dairy products. Any time my kids can drink milk, eat yogurt, sprinkle cheese on their meals, etc.....they will! Given that my kids are still growing, I make sure they always have their favorites available because dairy plays such an important role in their balanced diet. Even when I take my kids to their doctor, one of the questions asked is if my kids are drinking enough milk. That question in itself shows the importance dairy has in ones diet! What is neat, is that dairy farm families are the source of the naturally good dairy products we all love, and every time a dairy product is purchased, we are helping to support the local dairy farmers and their families! Be sure to check out the website Dairy MAX for more great recipes, information, and facts. When I was browsing through their website myself, the thing that jumped out at me was the quality of life the cows had. They specifically said "when cows are your entire livelihood, keeping them happy is priority number one". Neat, right? Between the care they receive, shelters they are provided, food they are given, and technology the farmers use to care for the herds; the cows are definitely treated right! With the amount of milk my kids consume on a weekly basis, shredded cheese in any meal we can get away with, creamer in my coffee, enjoying my morning yogurt with some granola, etc....dairy plays a big role in our diets. Dairy makes up 72% of all the calcium in the world. Now THAT is quite a significant amount given the significance calcium plays in a daily diet, especially for kids and elderly. 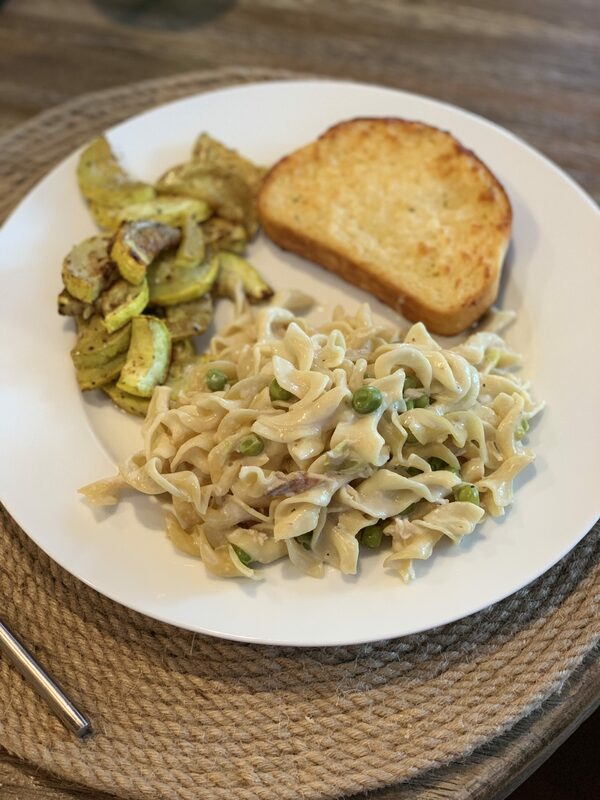 This tuna noodle casserole is a classic favorite in our house because its kid friendly, budget friendly, and quick to prepare. 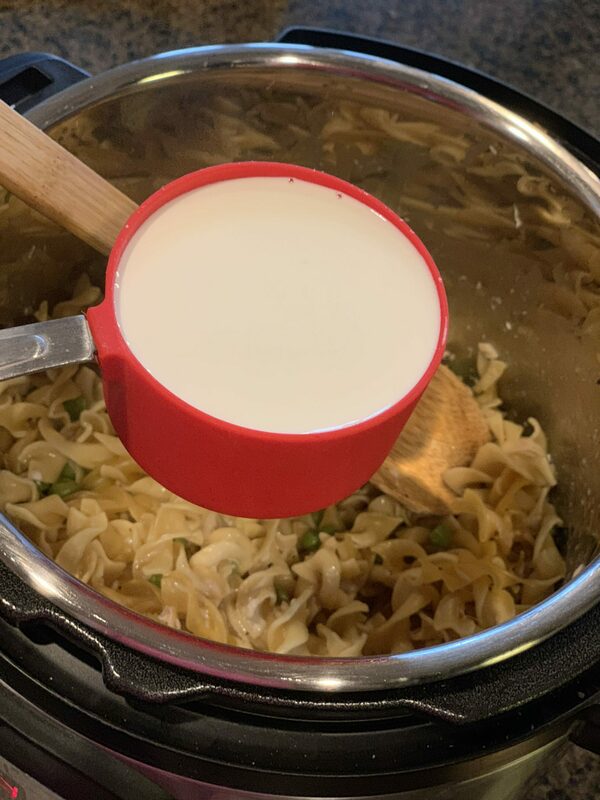 This method is for the Instant Pot, however, if you don't own one, feel free to simply cook the pasta as directed on package and add the ingredients after. 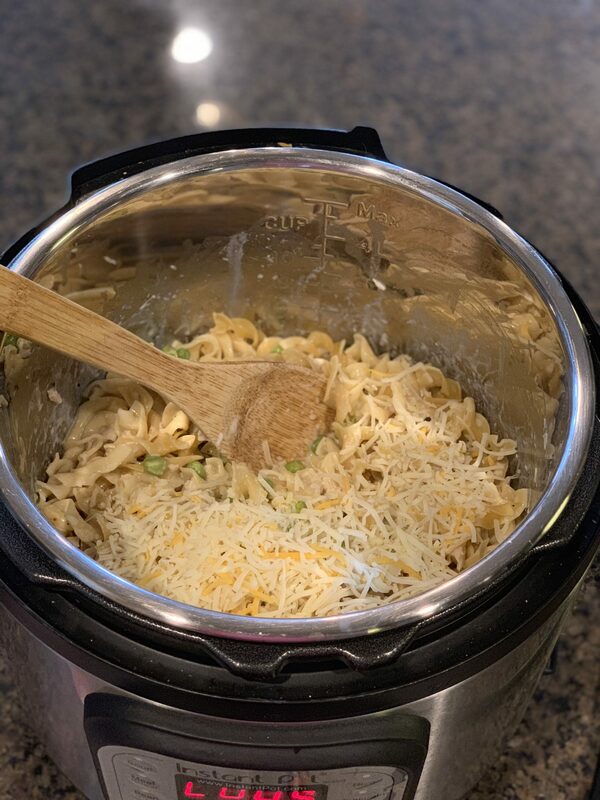 Place all ingredients minus half and half/cheese into the Instant Pot. Place lid on and move valve to sealed position. Set to manual, high pressure for 3 minutes. Stir in the half and half and shredded cheese. Allow to sit for about 5 minutes, or until thickens up to desired preference. I am so sorry about that, I am currently trying to redo the settings on the print feature so it allows for less pages printed. So frustrating! 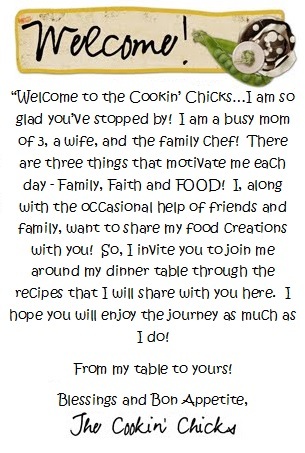 So glad you enjoy the recipes!! This was really good. I was not sure if you wanted a small or large can of tuna, so we used two small cans. Very good. I even goofed and came close to doing a natural release instead of a quick release. Still excellent. Thanks for such a great recipe! Yea!! So glad you enjoyed it!! I used cavatappi noodles, chicken bone broth and Colby cheese. It was excellent! My husband loved it!! Cooked 5 minutes on high pressure because of my noodle choice & they were cooked perfectly. Thanks for a great recipe! Yea!! So glad you both enjoyed it!